Where to Find Your Wen Chang 文昌位 or Academic Position at Home? Have you ever heard about parents talking about putting their children in their (文昌位) Wen Chang position at home to bring good academic energy and improve intellectual luck to excel in school with less stress and struggle? Do you know where is this position in your home? Check out the below table for the direction and sector. After knowing the Wen Chang position, what is next? 1. After identifying the Wen Chang position based on the above table, you can place the study table there and create the most conducive and suitable sector to study. It is also believe to place a Wen Chang Pagoda in this sector to enhance the scholastic luck too. 2. Do not position the table facing the windows or room door as it will create distraction and tend to make your child want to go out and play. 3. Keep the room free of clutter and remove all toys and electronic devices, like tablet to maximise the learning capacity. 4. 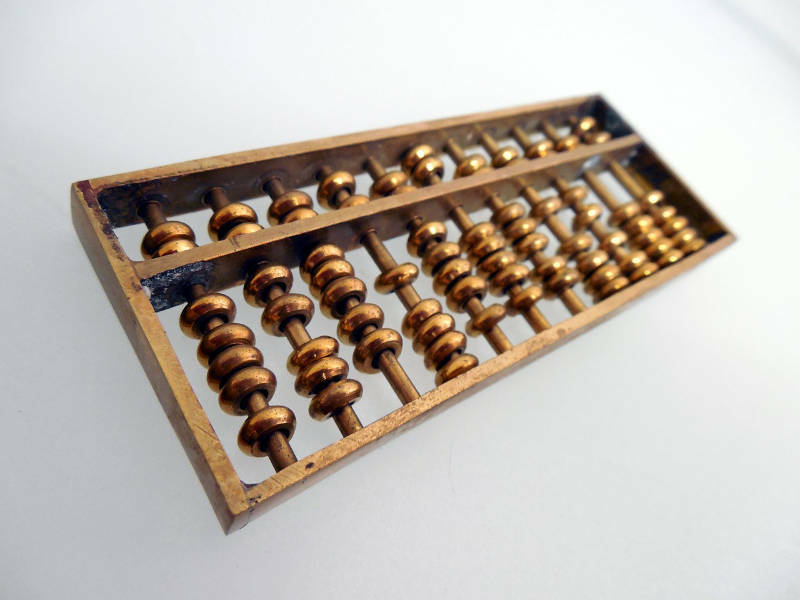 The magic of Abacus – Some also believed that hanging a abacus keychain off their schoolbag can help too. 5. Do not overwork your children – Studying is just like Feng Shui (Yin and Yang), so a structured timetable can be constructed to strike a balance between study and play. 6. Ensure your children sleep with their head facing any one of your auspicious directions using your Kua Numbers to tap into the positive vibes. 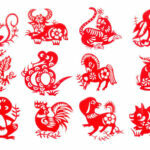 With these Feng Shui tips, we wish every student good luck and academic success! Are Cactus Good or Bad Feng Shui?